Do you need appealing, accurate writing to help attract business, advocate for a cause or promote an event? 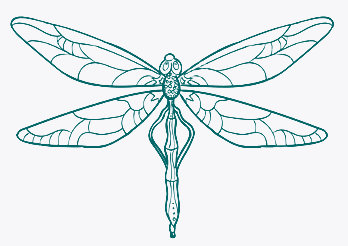 Dragonfly Copy Writing offers a full agency standard copywriting and design service for various mediums, such as print, web, radio and television. Please browse through my recently published work. You’ll find articles on fashion, food, health, beauty, fitness, arts reviews, opinion pieces, travel and humour.